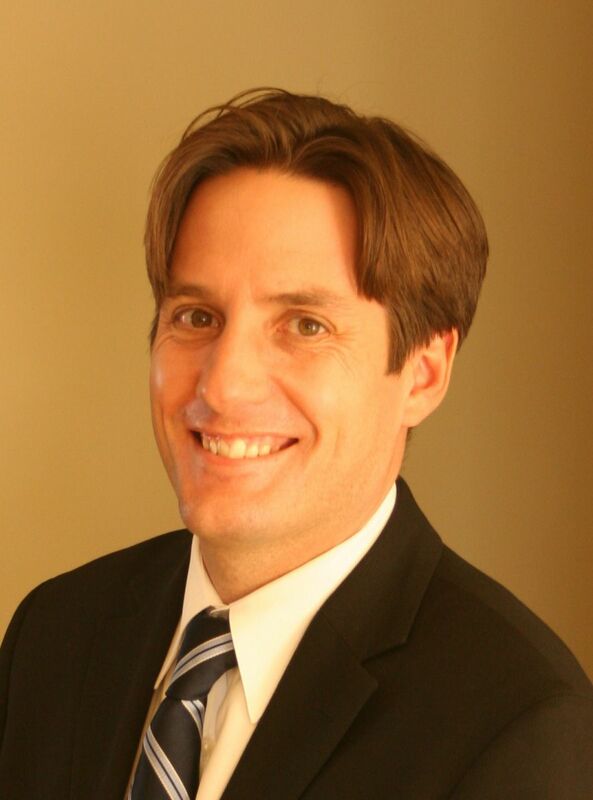 The Leger Edmonton real estate market in Riverbend average sale price per square foot gradually approached the Edmonton average. 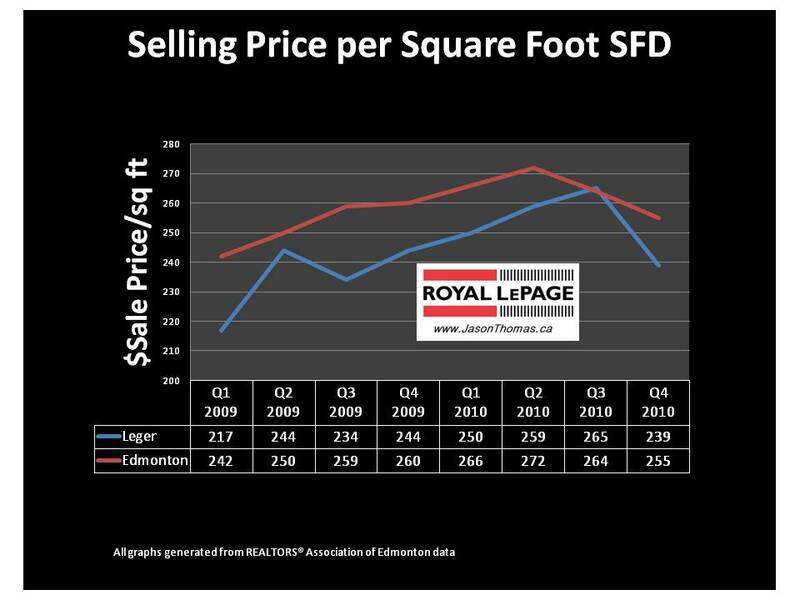 Leger finally exceeded the Edmonton average selling price per square foot in the 3rd quarter of 2010, but then dropped off considerably in the last quarter of 2010. Many of the homes in Leger are larger two storys which sell less on average per square foot. For more detailed MLS® sold data on Leger and other Edmonton neighbourhoods click here.